Sugarman Rogers encourages its lawyers to be responsible and engaged citizens both of the legal community and the broader world. We carry on Ed Barshak’s legacy of leadership in bar associations, justice-advocacy groups, and other non-profit organizations. And in other ways, both as a firm and as individuals, we participate in and contribute to a variety of charitable, cultural, local-government, environmental and community organizations. The firm’s prominence in local bar groups speaks volumes about the legal community’s regard for Sugarman Rogers and its tradition of excellence. Three different firm partners have been elected president of the Boston Bar Association, and the firm’s attorneys have also held leadership positions in the Boston Bar Foundation, the Massachusetts Bar Association, the Women’s Bar Association and Women’s Bar Foundation, Greater Boston Legal Services, the American Civil Liberties Association of Massachusetts, the court-education project “Discovering Justice,” the Anti-Defamation League, the Lawyers Committee for Civil Rights, the IOLTA Foundation, and the Appleseed Foundation, among others. 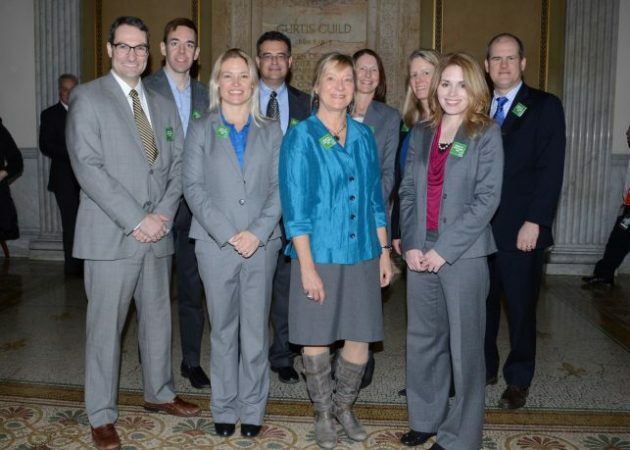 Sugarman Rogers attorneys have also been selected by political leaders and the Massachusetts Supreme Judicial Court to serve on committees that promote access to justice and professionalism in the bar, including the Judicial Nominating Commission and the SJC Committee on Ethics. 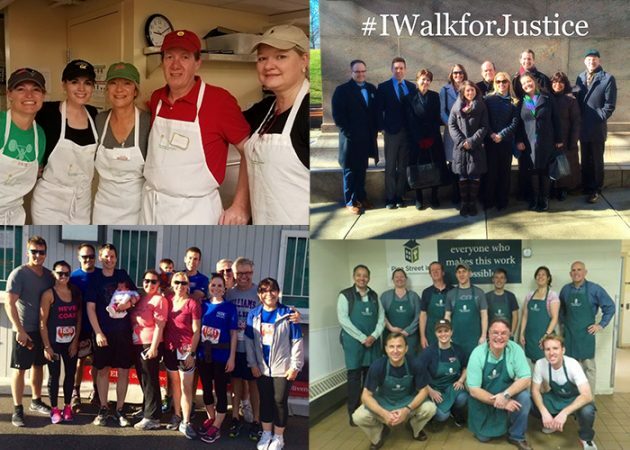 The firm and its lawyers are regular participants in such bar-organized events as the “Walk to the Hill” to support funding for civil legal aid, the “Lawyers Have Heart” charity run, and service events in schools and at facilities for people in need. We hold positions as officers and directors of numerous community and civic groups, including non-profit organizations serving disadvantaged youth, local-government committees, and educational institutions, as well as arts and cultural organizations, ranging from Celebrity Series of Boston to the Rainbow Tribe dance company.